It’s that time of year again – full of joy, family, friends and a Mimosa! 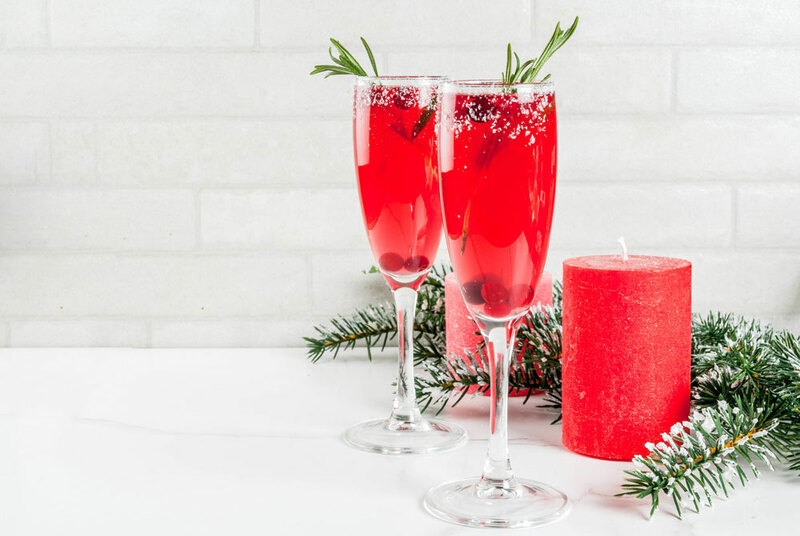 If you choose to celebrate any part of your holiday season with a cocktail, you are going to absolutely love this easy and festive recipe for Cranberry Mimosas. The inspiration for this drink recipe was a rosemary plant a friend gave me a few years back. The plant is a wonder: It has since grown to three times its original size, and I am continually plucking sprigs for sachets around the house or as a unique substitution for a bow on a gift. I also use rosemary in as many recipes and cocktails as I can, and it looks so pretty protruding from this cheerful cocktail. Hint: If you want your rosemary plants to thrive, bring them inside during the winter. A Red Champagne Cocktail to Kick Off the Holidays! In this drink, the aroma from the rosemary mixed with the orange-infused sugar is subtle and adds to the delightful sensation of this sparkling drink. The beautiful red color lends to the holiday spirit, making you and your guests feel special. These mimosas are perfect for an evening holiday party or festive brunch. Cranberry juice is rich in antioxidants and vitamin C, so it’s basically a healthy option! 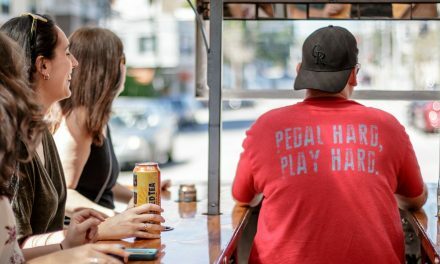 Here’s to the memories we will create with our families and friends as we pour some much needed holiday cheer! 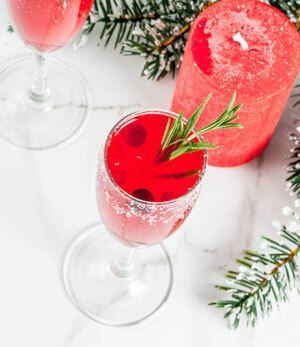 This is a great cocktail for the holiday season!